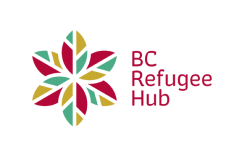 Trans Care BC – Provincial Health Services Authority – An excellent list of resources, support groups and services for all regions of British Columbia with an emphasis on youth and families for the LGBTQ community. 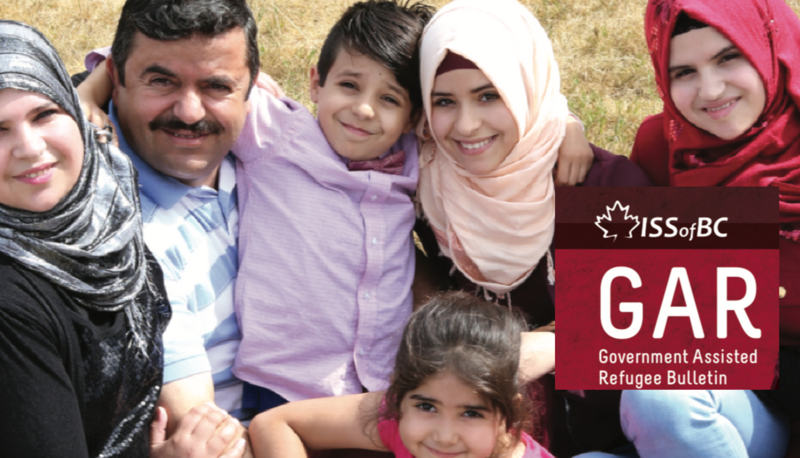 Rainbow Refugee – An organization that works with LGBTQ refugees and refugee claimants, providing support services. 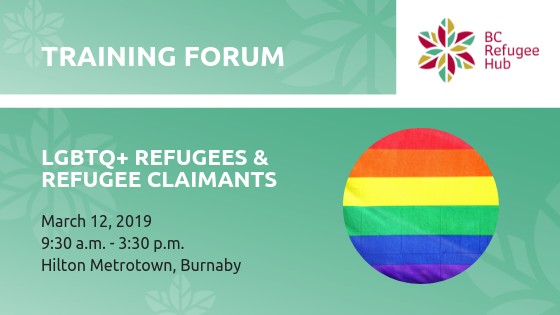 Rainbow Refugee is a Vancouver based community group that supports people seeking refugee protection in Canada because of persecution based on sexual orientation, gender identity, gender expression (SOGIE) or HIV status.  Qmunity – BC’s Queer Resource Centre: QMUNITY is a non-profit organization based in Vancouver, BC that works to improve queer, trans, and Two-Spirit lives. We provide a safer space for LGBTQ/2S people and their allies to fully self-express while feeling welcome and included. Our building serves as a catalyst for community initiatives and collective strength. 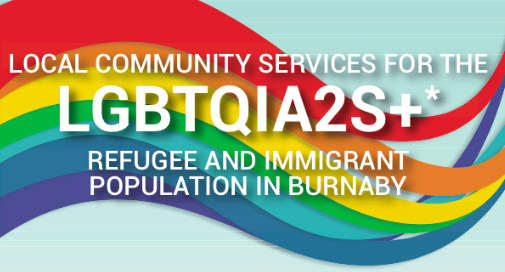 Our City of Colours – Raising visibility of LGBTQ+ issues in diverse communities: Provides a list of LGBTQ resources in the Lower Mainland, including a list of support groups. 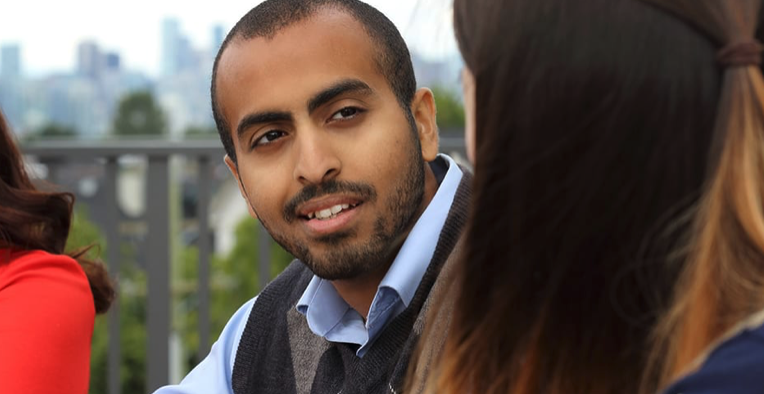 AMSSA – List of resources to support LGBTQ newcomers. 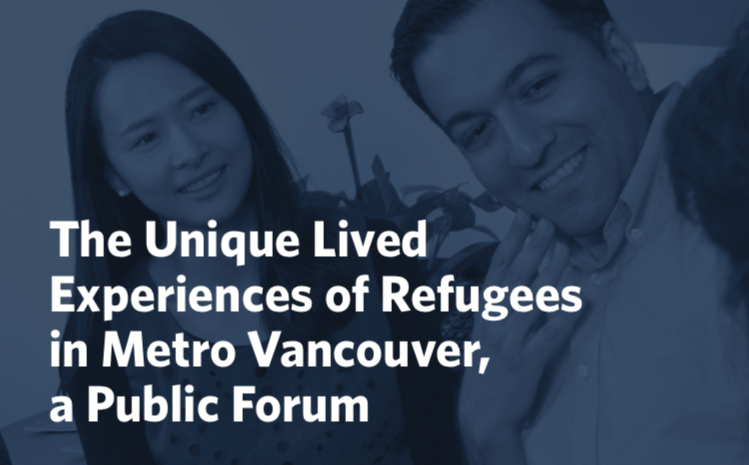 Includes excellent educational videos for organizations providing settlement services to the LGBTQ refugee and immigrant community.